Sighetu Marmatiei, known locally as ‘Sighet’, lies 1km from the Ukrainian border. The town’s reputation as a pre- World War One smuggling centre is echoed in the fact that and petrol and cigarettes are still cheaper once you have crossed a bridge into the former USSR. Want to stay in Maramures? Sighetu – What to see? Sighet has an old-fashioned feel with independent shops, cafes and a livestock market nearby on the first Monday of the month. 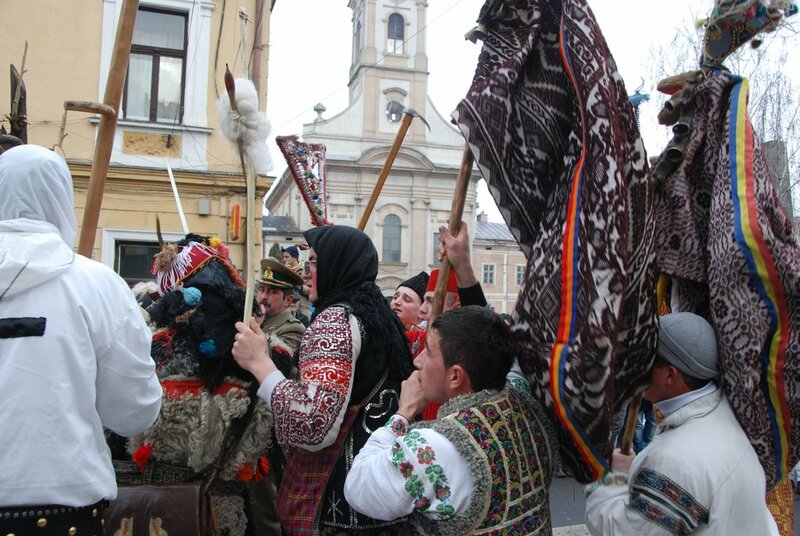 It is also home to the Winter Customs Festival on 27th December which is a colourful example of the combined influence of paganism and Christianity. There are lots of places to eat (including giant pizzas at our favourite – Casa Veche), as well as busy bars and a few clubs tucked away. 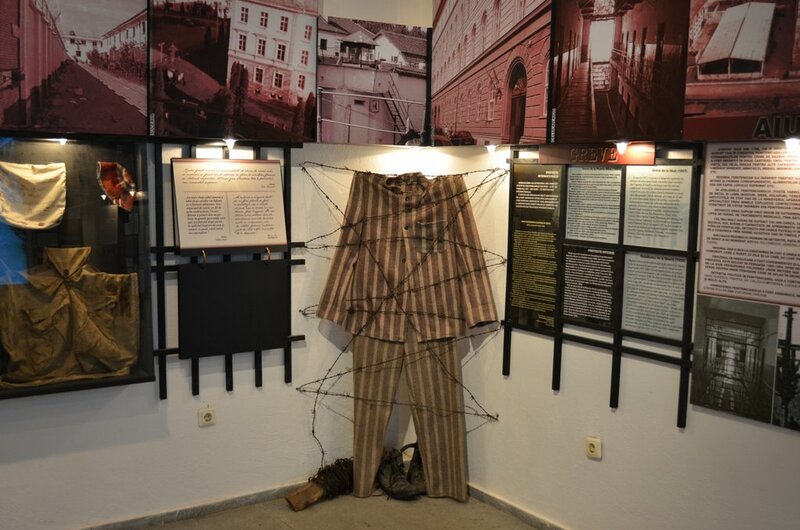 Sighet Prison Museum reveals conditions for communist opposition under Ceausescu’s rein. 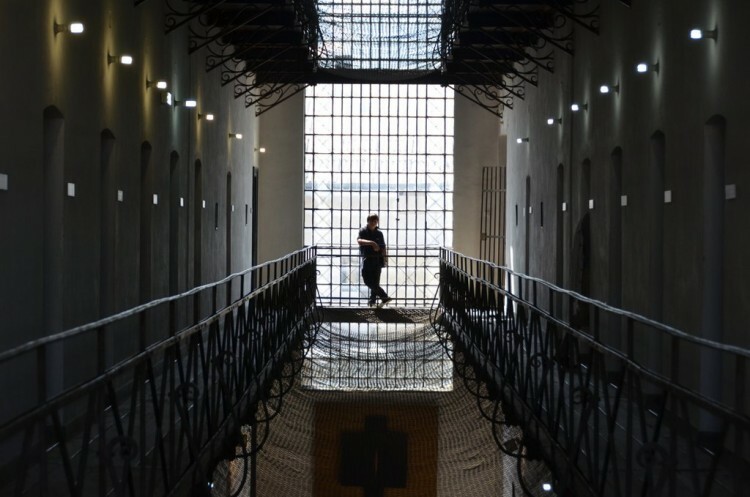 Some of the people who used to run the prison and put the prisoners in the torture room still live and work in the town. Jewish Cemetery – Nearly 50% of Sighetu’s population before WWII was Jewish. 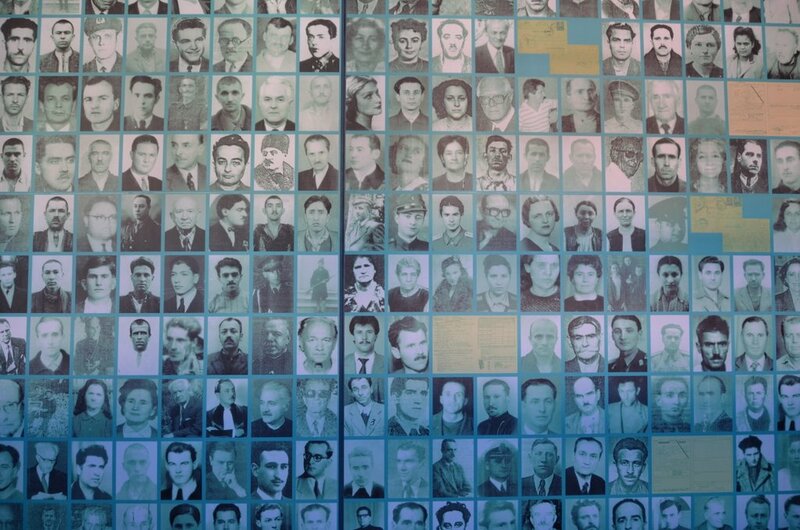 Elie Wiesel who used the word ‘Holocaust’ in his books to describe what happened to Jews in Poland was from Sighetu. The cemetery is worth a visit. 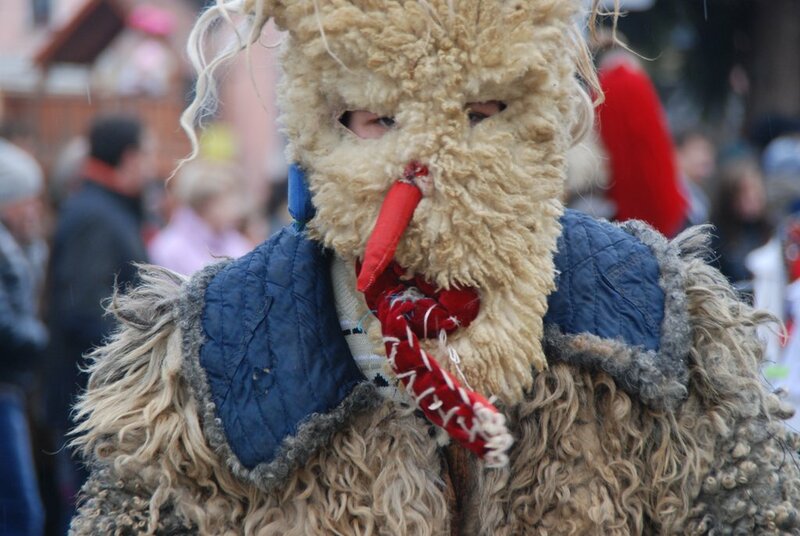 Want to see more pictures of Maramures? 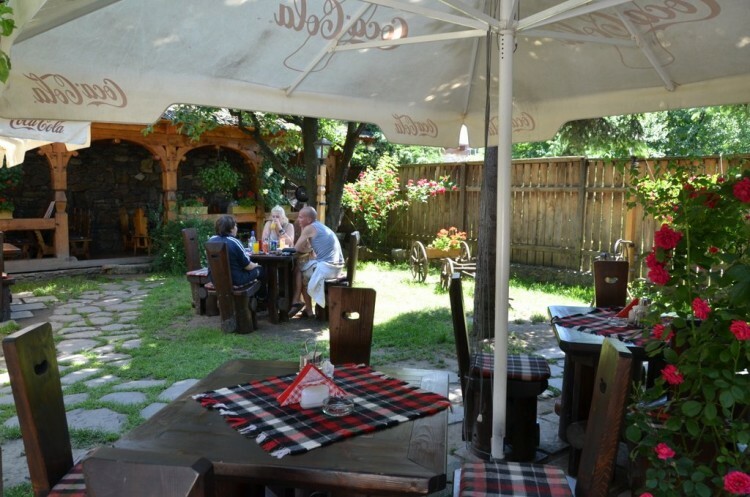 There are a few good restaurants that have traditional music playing by locals in the summer, with good locally prepared food. We will show you how to get there when you arrive. Want to visit Maramures on an all inclusive tour? Have a look at the tours we can offer you here. Maramures Ethnographic Museum – visit to see collections of wooden masks similar to those worn during the Winter Customs Festival. Maramures Village Museum – over 30 traditional wooden houses. These are houses are like the ones you will find in Breb – built to last hundreds of years. Open every day except Sundays. Go in the morning and you will catch the buzz and the best fruit and veg of the day. all hand picked from local suppliers. 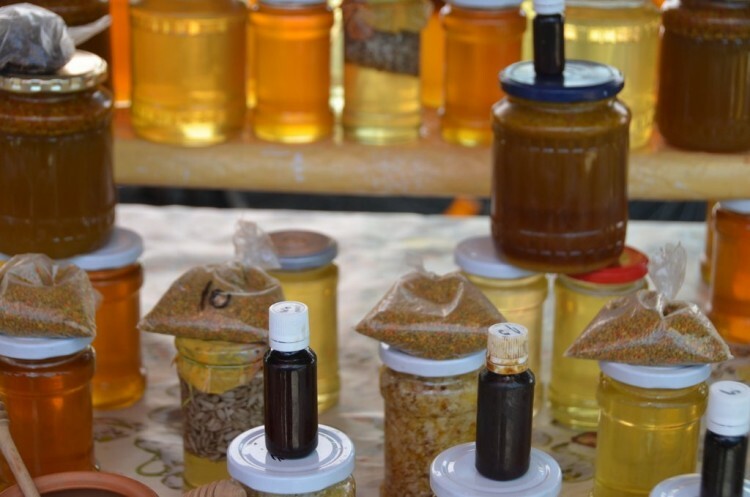 Honey, paprika, all fresh produced and more. Its a great way to pick your dinners ingredients before cooking dinner in your kitchen in one of the villas. Have a date in mind on when to visit Maramures?